Belgrade Freestyler season closing party !!! The winter season is fast approaching. 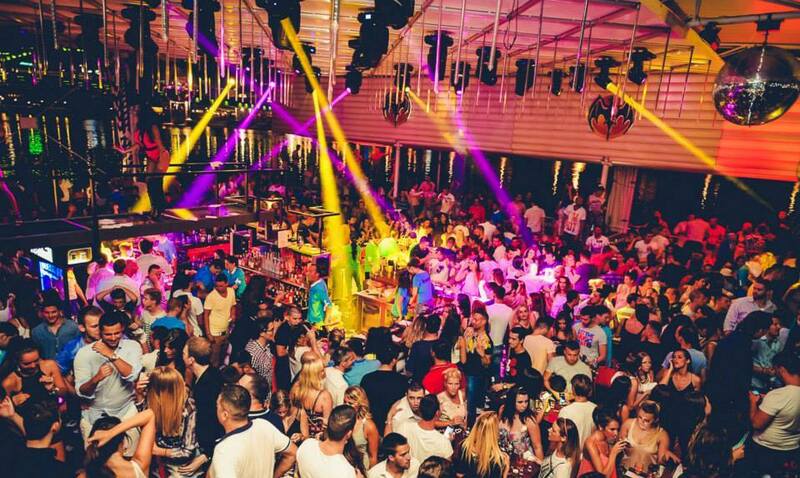 One of Belgrade’s top clubs will officially close there summer season this Tuesday night. Definitely a night not to be missed. It was the club that amazed and entertained visitors from afar and locals all summer long. For those who walked through its doors and that spent there summer nights here it has been a summer that will not to be forgotten. It has now come time to say good-bye to summer 2015 and Freestyler will go out with a bang, and we will all remember why we came. Every Tuesday night Freestyler is full to capacity and will be nothing short of that come this Tuesday as they hold the very popular hits of the 90’s. Tuesday will be your last chance to party hard till the sun comes up on this river boat till next year, so make sure to make this night memorable. Till summer 2016 when they open there doors again we will say good-bye for now.